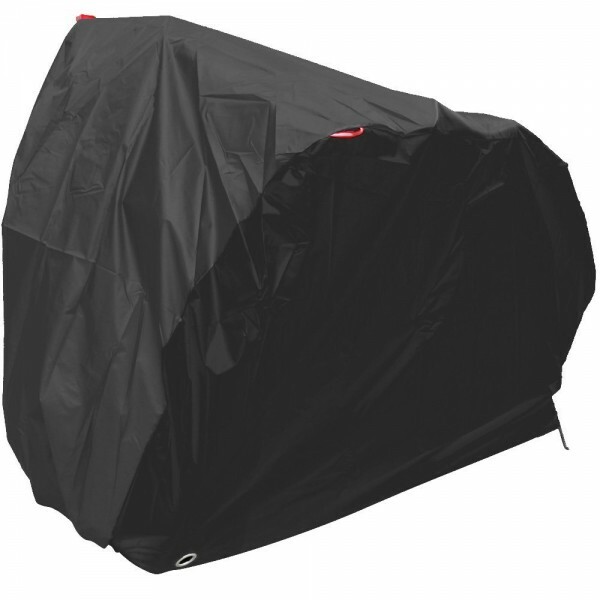 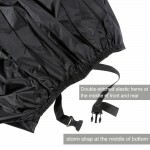 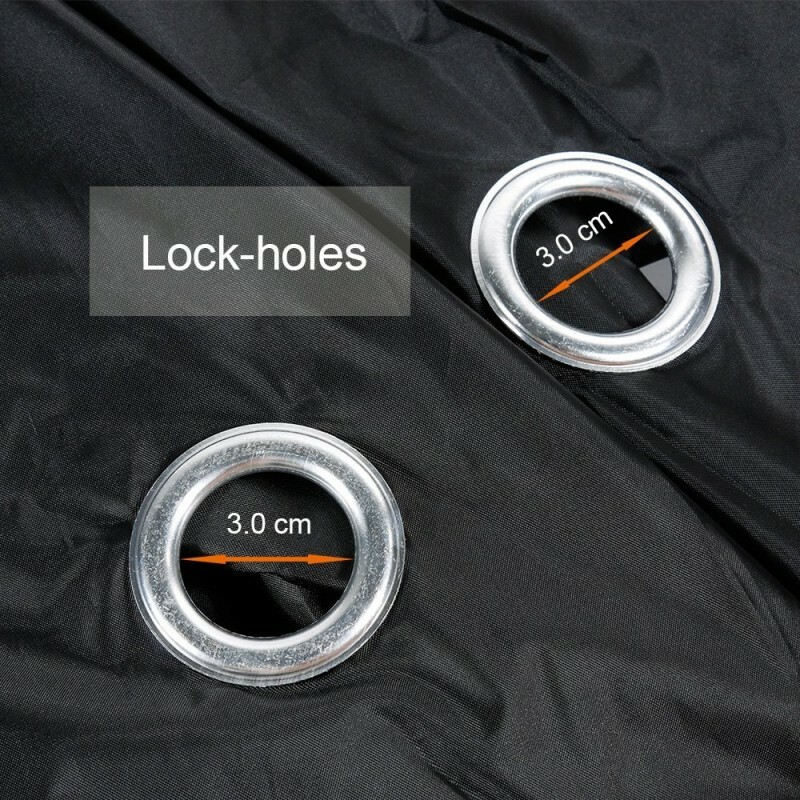 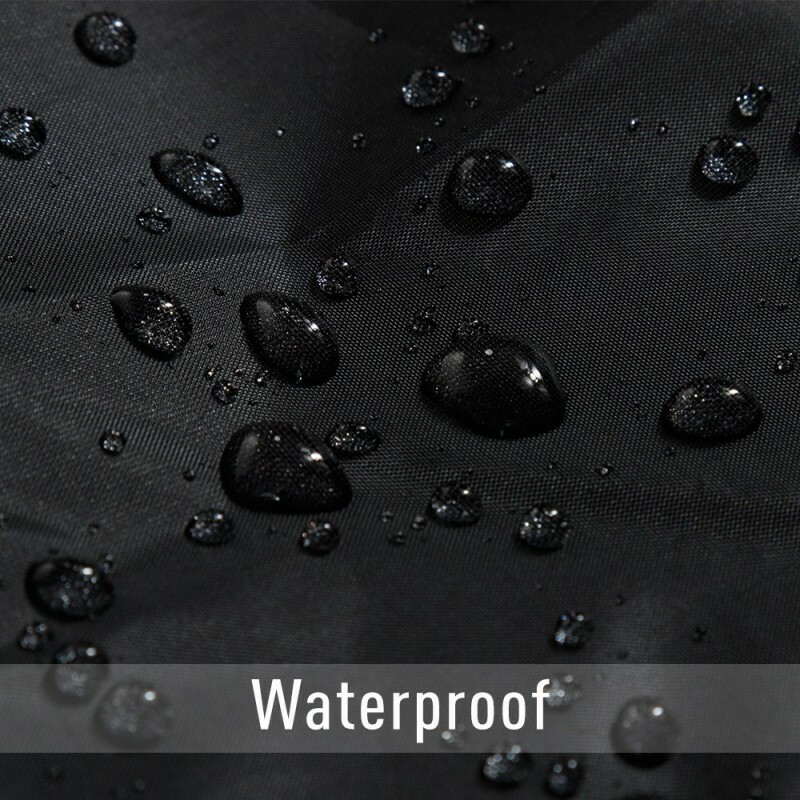 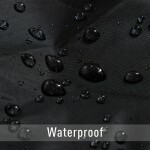 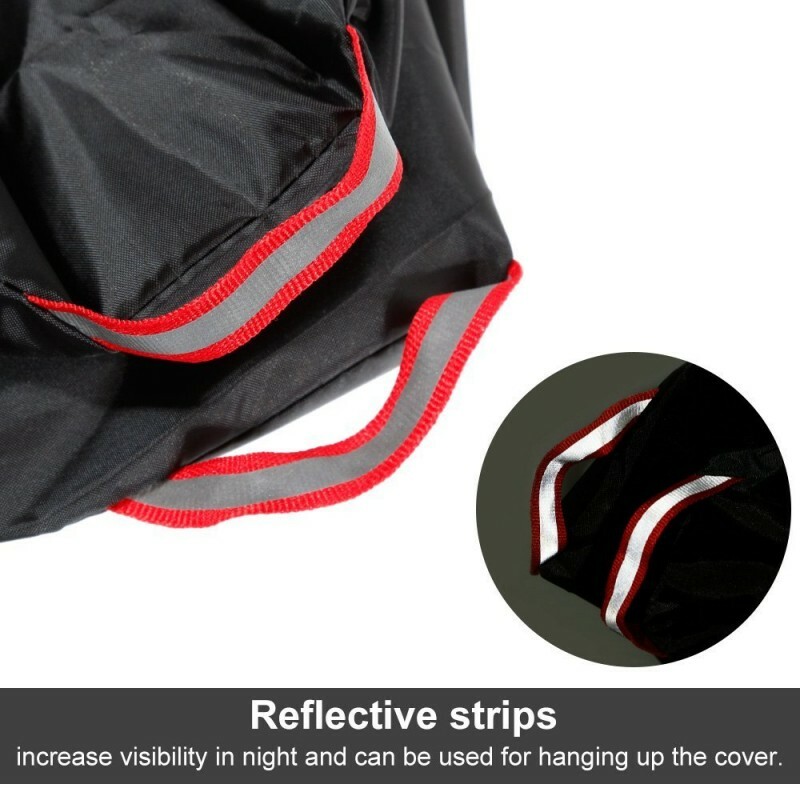 tricycle rain covers are a perfect way to keep your tricycle in tip top condition, shielding them from all the elements, with an elasticated bottom ensuring a snug fit. 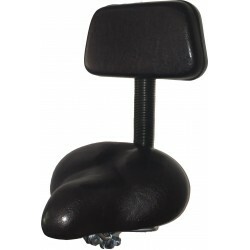 The perfect solution whether your tricycle is permanently stored outside or for keeping it dry in our good old British weather whilst it is parked. Comes with a handy cord tie carry bag. 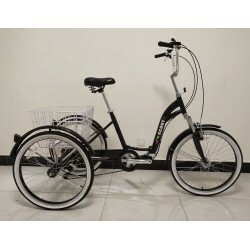 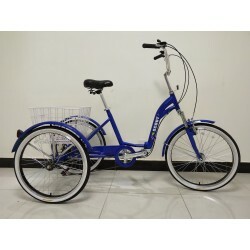 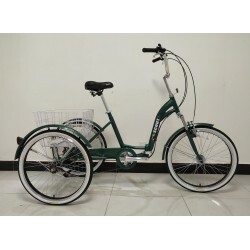 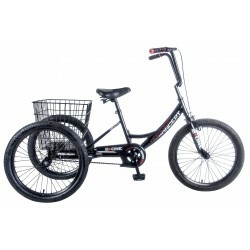 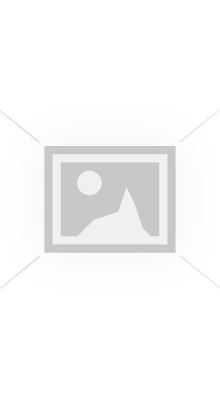 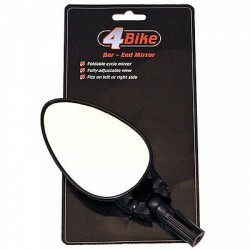 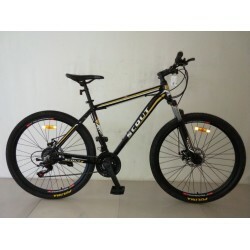 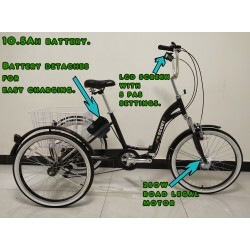 Suitable for 20″, 24″ and 26″ tricycles.